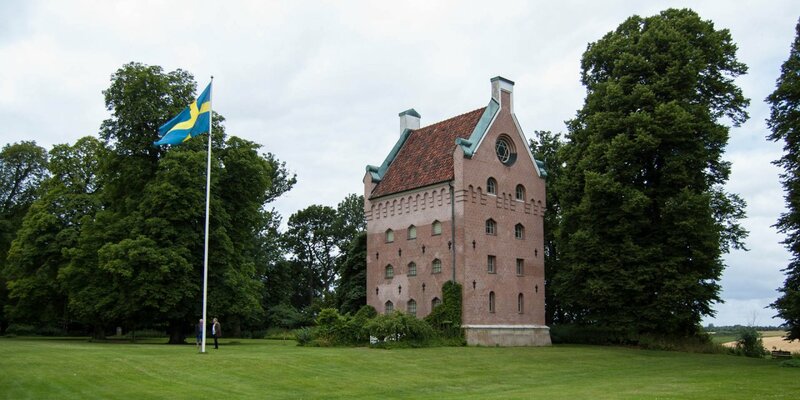 Rössjöholms Slott is located on the southern bank of lake Rössjön in the parish Tåssjö, about 20 kilometers northeast of Ängelholm. 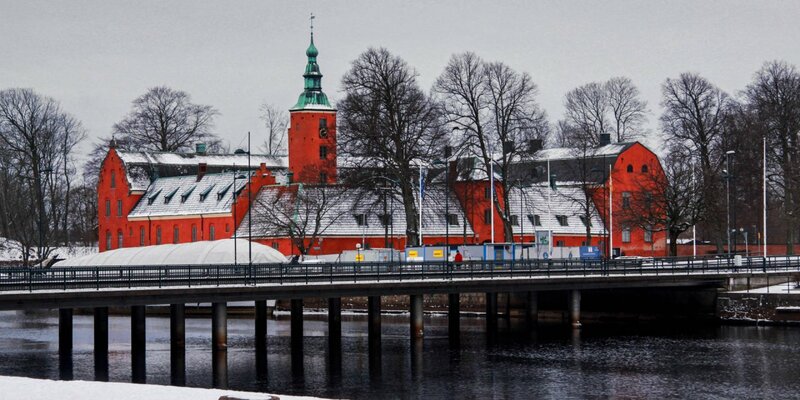 A 500 meter walk on a beautiful old oak avenue leads from the church of Tåssjö to the castle. Parking spots are available at the church, because the avenue may not be traveled by vehicles. The present castle dates back to 1731 and was built in single-storey construction with two wings. It is privately owned and can not be visited from the inside. However, the castle park is open to the public on Sundays during summer season. Then you can also visit the ruins of the old castle from 1553 on the small island near the shore. The first known owner was the Danish knight Olof Geed. His granddaughter Karen Geed built a fort on an island in lake Rössjö in 1553. The stronghold was well fortified and consisted of four, three-storey buildings with a total of seven towers surrounded by a high stone wall and a drawbridge to the mainland. 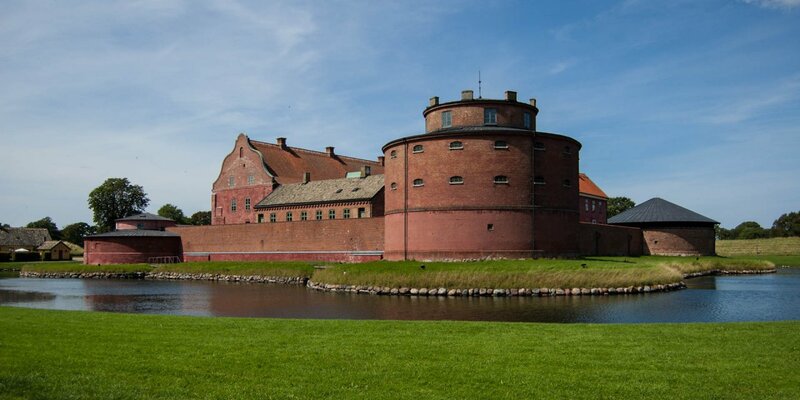 During the Scanian War the fort was occupied by Danish guerrillas called Snapphanar in 1676 and could resist the Swedish siege long time. When the fort finally fell, its walls were pulled down in order not to be able to serve as a refuge for the Snapphanar again. 1696, a new main building was constructed on land that was purchased by Governor Nils Sifversköld in 1705. In 1730 the building burned down, was rebuilt in 1731 and burned down again. This happend during the inauguration, because a charge of a gun salute set the roof on fire. The castle was rebuilt in its present form in Carolingian style as a ground-floor building with two wings. 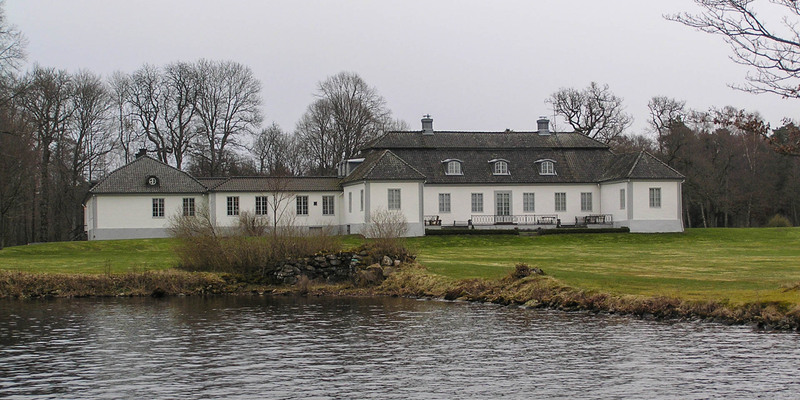 Since 1857, the 2600-hectare estate owned by the former Danish noble family Rosenörn-Lehn.